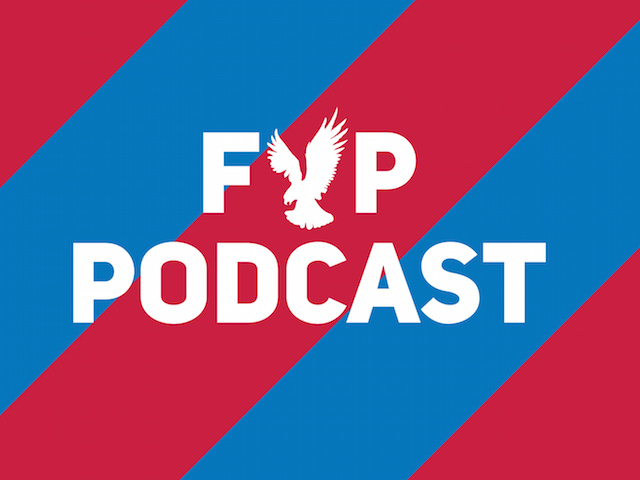 Palace have all the tools to put sides like Man Utd to task, but injuries and tactical rigidity hampered them in their defeat to Manchester United on Wednesday night, says Naveed Khan. 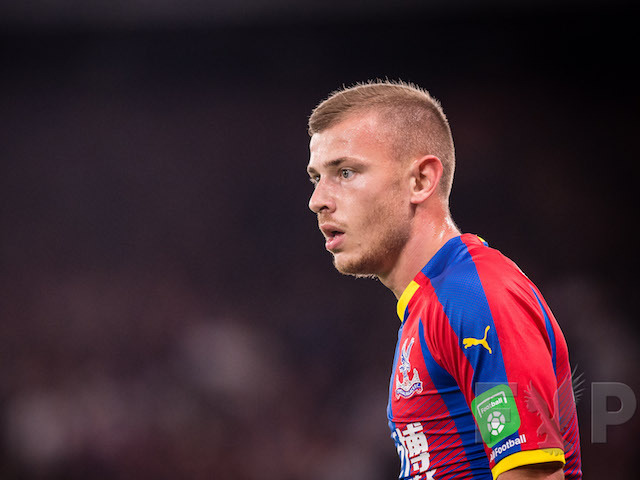 The “New Meyer of London” was the club’s slogan when Max Meyer joined the club in the summer. He came with much hype; and why wouldn’t he? A midfielder who had played both in attacking and defensive roles, a German international and in his early 20s. Roy Hodgson’s early reluctance to use him was put down to acclimatisation. But we are headed into March and that reasoning no longer stands. He seems to be a go-to option from the bench when chasing a game and his impact is obvious – he demands the ball, moves the team forward and provides a link between the lines. Against Manchester United, Meyer came on at 2-0 down and dragged Palace back into the match. It was not the first time he has done that. 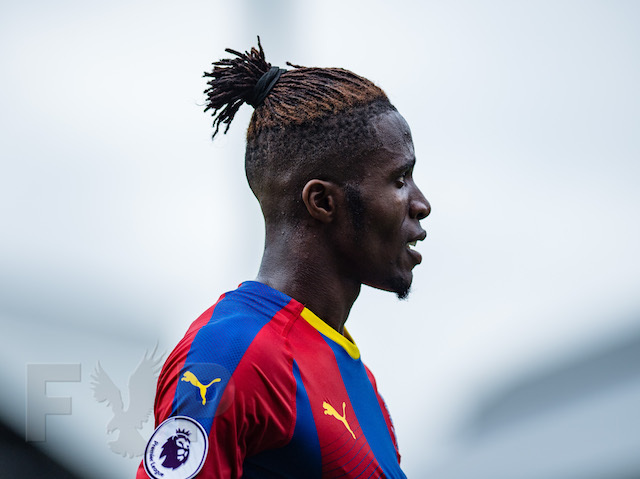 Good players make other good players better – his presence on the pitch has an obvious impact on Wilfried Zaha who himself seems hungrier with Meyer around. 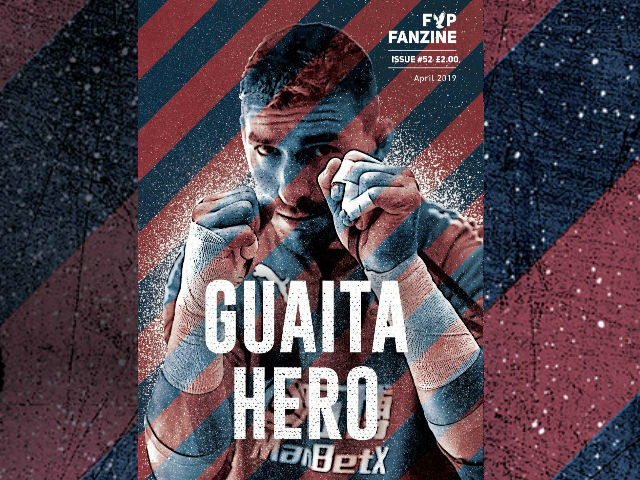 James McArthur has been a great signing for Palace and played a big part over the last few seasons, with last season being a highlight. But Meyer is a better footballer and better option. The comparisons with Jonny Williams and Barry Bannan are unfair and have no basis beyond physical stature. The excuses for not starting him have run out. It is time to give Meyer a fair chance to shine. Some players are more appropriately appreciated in their absence than when they are playing every match. 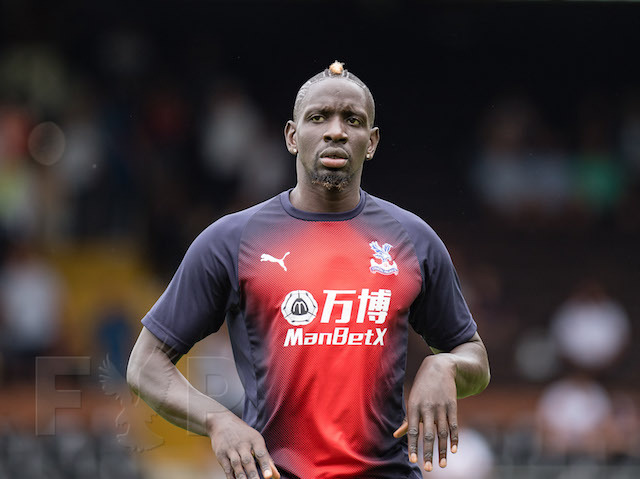 Mamadou Sakho falls squarely into that category. 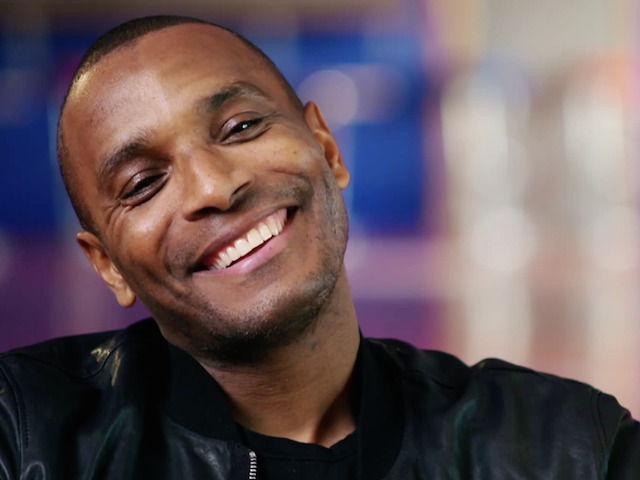 Arguably our best ever central defender, some fans focus on his style or any error they think he may make. His absence against Manchester United was felt – and it is with no disrespect to his central defensive partner James Tomkins or understudy Martin Kelly to point that out. Sakho organises those around him, he makes himself available to receive the ball from the goalkeeper. His use of the ball means that the midfielders ahead of him do not have to drop deep. 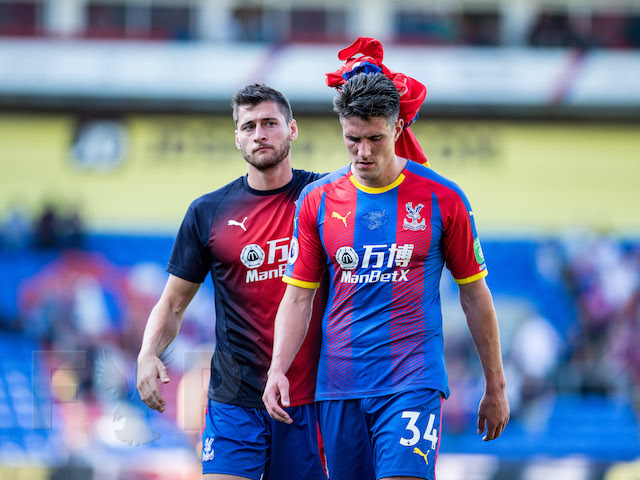 While defensively, Kelly did an adequate job, the team’s dynamic had to alter with Luka Milivojević having to receive the ball in deeper areas which in turn created gaps between him and his two midfield partners; areas which Manchester United exploited. Sakho’s absence will be felt – perhaps the compensation for it has to be two-fold with Kelly at the back and Cheikhou Kouyaté coming into midfield to partner Luka. Michy Batshuayi is an exciting forward player. Always looking to make something happen when he gets the ball and looking for opportunities to shoot. In many ways, the sort of striker the team has seemed to be missing. While he got off the mark against Leicester, neither that performance or that against Manchester United showed signs of the kind of hold-up play which the wide players and midfielders need to be impactful. 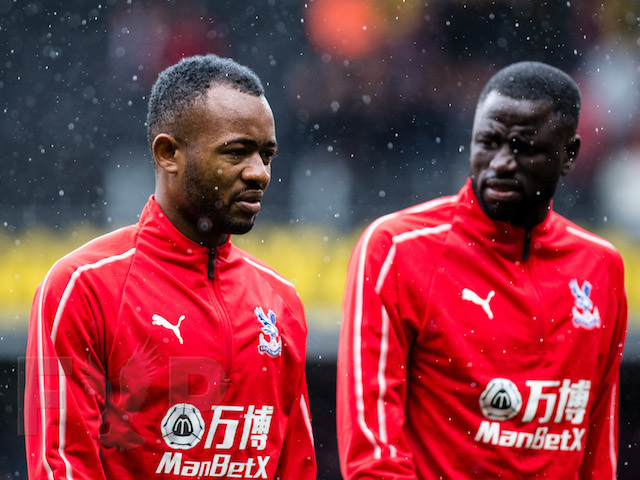 He brings many benefits with his style of play, but if he is not operating in a way in which Zaha and Andros Townsend can be used optimally, he needs to adapt his game to allow this. Leading the line in Roy’s formation requires the forward to be the focal point from which the rest of team takes queues for their shape and demands that the hold-up play is in deeper areas being closer to the midfield and allows the wide players to tuck in. That tactical requirement is one of the reasons Christian Benteke’s goal return was poor last term while his overall contribution to goals was apparent. Batshuayi needs to make similar sacrifices to his own game to maximise the team’s output. Much criticism has been laid at the doors of Joel Ward and Kelly after the game; the tribal nature of social media dictating that things are either brilliant or awful. Neither had a bad game, they were victims of not being as good as the players they were standing in for. 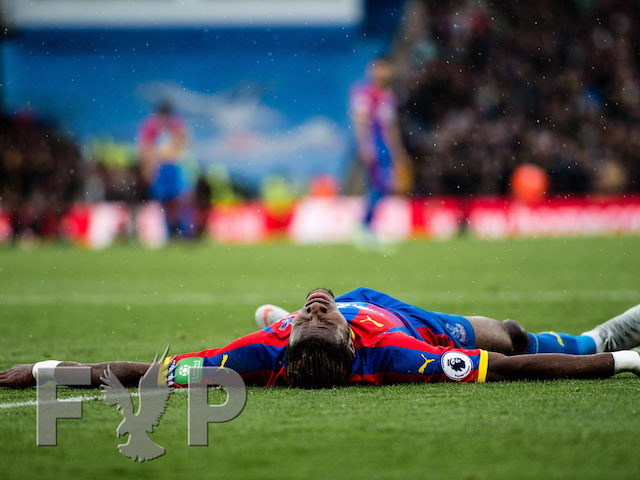 Wilfried Zaha is arguably Palace’s greatest ever player and we are lucky to have him here – but for him to make the next step up in his career, he needs to win the team some games against the big sides. This is not in any way a criticism of him, merely an observation. 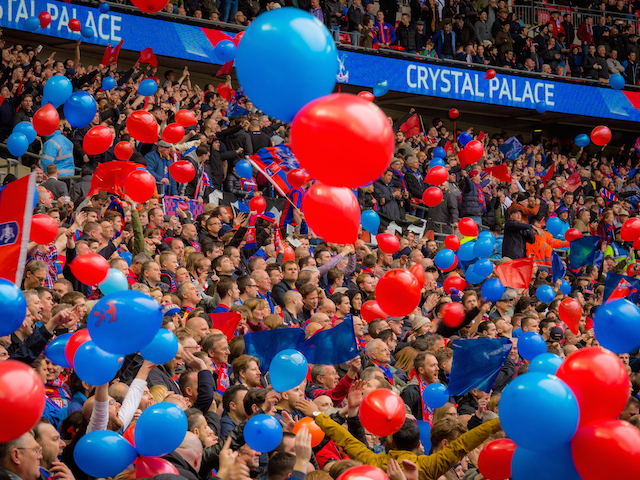 Much was made pre-game about Manchester United’s injury woes, but they still fielded a side full of internationals and Palace missing Sakho and Aron Wan-Bissaka was a greater miss – it seems we are destined to never beat them in the league so we move on. While any time a team concedes four goals questions are asked of the goalkeeper and though Wayne Hennessey was a factor in the first and forth Arsenal goals, he cannot shoulder the blame for the thrashing. 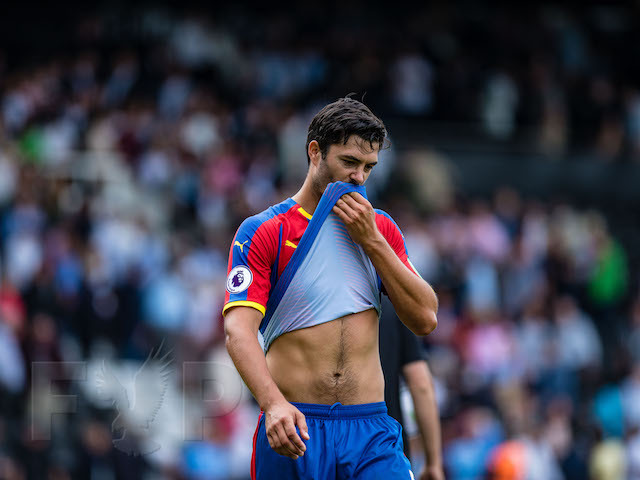 There were instances of bad defending throughout the goals including from the usually reliable James’ Tomkins and McArthur, Luka Milivojević and both full backs who, until the change in formation were allowed Arsenal too much freedom in wide areas. Roy Hodgson, perhaps for the first time since his appointment, made tactical errors in the team’s shape, stayed with the 4-4-2 too long and did not react to Arsenal playing 4-3-3. Hennessey played a part in the defeat, but not a stand out part. Milivojević aside, Palace’s central midfield options all carry issues which limit their ability to be consistent. Ruben Loftus-Cheek back injury has had a knock on effect on other areas as is common with injuries of that sort. McArthur’s style means his participation is managed. Yohan Cabaye has recently suffered fatigue and being regularly substituted has shown that being monitored. Loftus-Cheek and Cabaye, while to be confirmed have potentially joined another central midfielder Jason Puncheon in having their seasons ended with injuries. While the club has not been negligent in numbers, it has in profile of those signed over the last few windows. It’s an issue which, with a Sporting Director and greater long-term planning in place, should be addressed. 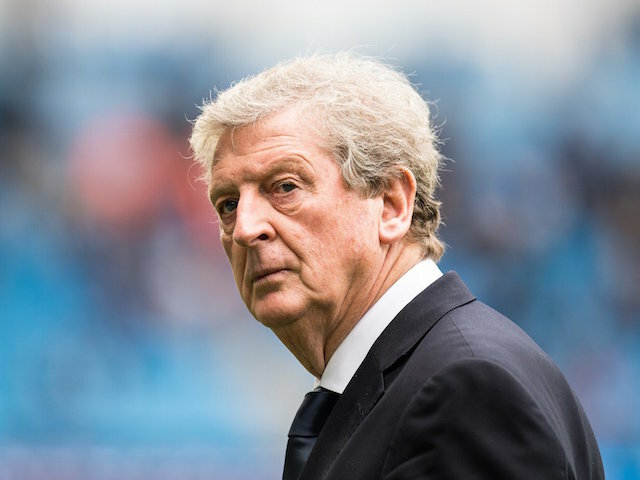 Bakary Sako’s resurgence under Hodgson should not be underestimated. When the team has needed him of late, he has stepped up. But the upsurge in form should not be mistaken for a step up in class – his endeavour is not in question but there is still doubt as to whether he can be relied upon to continue the recent for until the season ends. The club has needed a centre forward to compete with and/or play with Christian Benteke for some time. Sako is not the answer. It was a horror show for the first 22 minutes at the Emirates; four relatively soft goals conceded and little by way of reaction after each goal. It was a footballing capitulation and not one we can associate with the organisation, spirit and diligence Hodgson has instilled in this squad. And that is the context in which the defeat should be seen. Albeit at 4-0 down, the players showed character and application for the last hour of the game which is far more indicative of the last thirteen games (only two of which have been losses). While the fans should focus on the positive aspects of the team picking up 25 points from 15 games before this one, on the flip side the management cannot allow there to be a hangover from this defeat – it needs to be written off as a bad day at the office and we all move on. A smiling Wilf on his game is pure delight for Palace fans. So far this season, he has been a talisman, winning the team points and is a big part of Roy’s revitalisation of the team. However, after a difficult 90 minutes against Burnley, Wilf followed it up with an equally frustrating time at the Emirates. He was not getting the space to exploit, his efforts at fashioning chances out of nothing were not coming off and there was little by way of protection from the referee. That said, he didn’t have his game face; he has his frustrated face on at each turn. The roll on effect of this was even less protection from the referee and it did not help the overall organisation of the team. This is not meant as a criticism of the squad’s best player by some distance; it’s more a point to note that as he continues to grow, it’s possibly the final part of his game he needs to fix to really make it onto that next level. Awarded a penalty in injury time, the mind immediately goes to where the additional two points would take Palace. 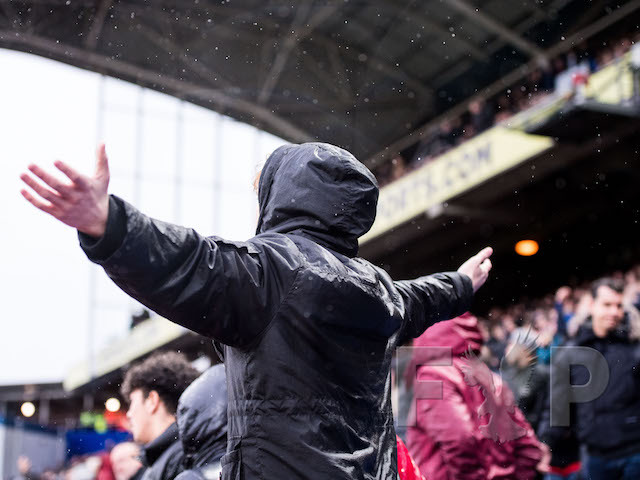 Score and Palace are level with the teams outside the bottom three. Miss and it is back to the bottom of the league. If it had been Luka Milivojević missing the penalty, we go away disappointed. That it was Christian Benteke after a heated discussion, against the will of his teammates and manager who missed it turned that disappointment into anger. And the anger was justified; he had let a lot of people down. However, the intent, selfish though it may have been, was not malicious. There is a match to play on Tuesday – there is no time to dwell. There is no time to let the anger continue to boil. It is time to move on; Benteke can help that with a goal against Watford. While the focus has understandably been on Benteke’s penalty miss and his goal drought, taking a step back, that was the number 17’s best game for Palace this season. 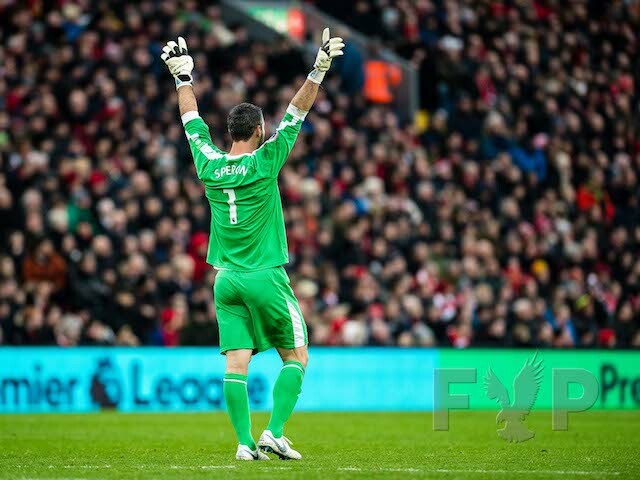 He was integral to much of the build-up play – key to both penalty awards and Scott Dann’s goal. There was no shortage of work from him, his link up play, particularly with Wilfried Zaha, was encouraging. Palace were dominant because Benteke was getting back to being the player who has an excellent Premier League record of 66 goals in 141 games (despite the current drought). We need him back at his best; hopefully an objective view of his whole performance will outweigh the admittedly self-generated negative feeling the penalty created. Whichever role he has been asked to play this season, be it in Frank De Boer’s wayward formation, on either flank under Roy Hodgson or up front, there has been no shortage of application from Andros Townsend. He has been a willing runner, helping his full-back out and endeavouring to join Zaha and Benteke as much as he can. However, approaching Christmas and the half-way point in the season, he is yet to score or look as dangerous with the ball as he did under Sam Allardyce. Saturday was encouraging with three shots and two key passes but these need to be more impactful; Townsend needs to start being a match-winner. Timothy Fosu-Mensah has obvious ability; pace, strength and excellent timing when it comes to tackling. His absence from the team has been a topic of debate with Joel Ward starting ahead of him at right-back and four alternatives at centre-back. Against Bournemouth it was apparent as to why he has found it hard to break in to the side. His in-game diligence is something which, as to be expected of a teenager playing in the Premier League, seems to be lacking. James Tomkins spent much of the first half talking the youngster through the game. With Mamadou Sakho looking like he has a spell on the side-lines, the team’s organisation cannot afford Fosu-Mensah to be learning on the pitch. He has to develop to displace to rejuvenated Ward in the team and make the most of this loan. Results can be spun to be two points dropped, or a point gained. Undefeated in five, or one win in five. However it has come about, the team, albeit bottom of the league, are within touching distance of climbing out of the drop-zone. It has been a solid turnaround by Hodgson and his staff and there really is all to play for, despite the first seven games being written off. The focus needs to be on the games ahead and strengthening in the transfer window. We have a chance; Saturday’s penalty must be the last one we squander this season.